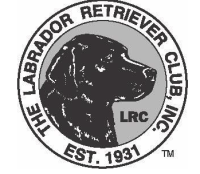 For over 15 years, GPLRC has held an AKC Hunt Test for Retreivers. Our tests typically have stakes for Junior Hunter, Senior Hunter, and Master Hunter. We are members of of Master National and limit our Master stakes to 60 entries. Limited early registration codes may be available for those that assist in working our test. Due to limited test grounds in the Pittsburgh area, GPLRC holds our hunt test at the Buckeye Retriever Club Training Grounds near Chardon, OH. Questions about the AKC Hunt Test? 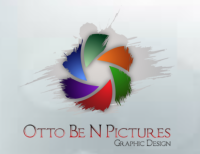 If you have any questions, please do not hesitate to send us a message. . 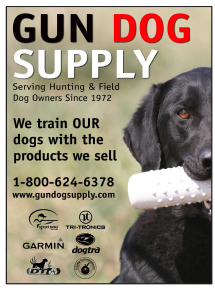 Please support our Hunt Test Sponsors!